What Type Of Salad Dressings Are There? 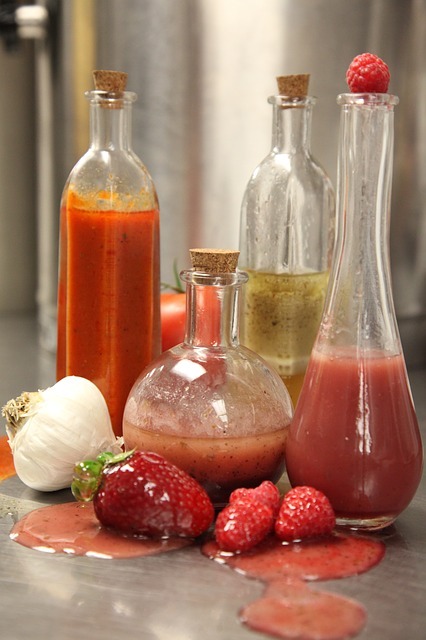 Every salad dressing made from scratch has your personal touch, making it distinctive and exceptional. Popular salad dressings like Ranch, Caesar, Italian, French and Blue cheese after a while can become boring. Making salad dressings from scratch is a lot easier than it may seem and the taste is as fresh as the ingredients. Why buy bottled salad dressings when you can make better, healthier dressings that are guaranteed gluten free and are also budget friendly? Creating a healthy meal and then using store bought salad dressings with bad fats, preservatives, sugars, gluten and unwanted calories puts a damper on your meal. 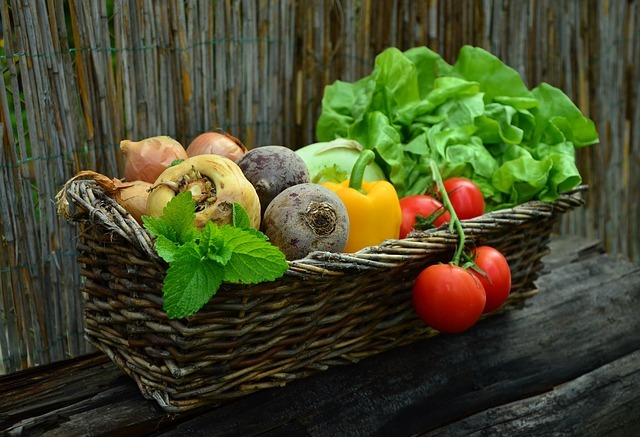 In my opinion, choosing to make a healthy salad dressing makes so much sense when you are adding it to a delicious salad loaded with fresh vegetables, fruits, nuts, seeds or pasta. Extra virgin olive oil, sesame oil, avocado oil, freshly squeezed lemon or lime juice, apple cider vinegar, balsamic vinegar, low fat sour cream, yogurt, coconut milk, cheese, berries, shallots, red or white onion, garlic, fresh herbs, mustard powder, spices, tamari sauce, maple syrup, honey, sea salt, black or white pepper, and Worcestershire sauce. Be sure that all ingredients are gluten free. Light vinaigrette ~ is best on simple salads like lettuce, cucumber, beets, or cabbage. The essential ingredients are extra virgin olive oil, sesame oil or avocado oil with an acid like lemon juice, balsamic vinegar or apple cider vinegar. The standard ratio is 3 parts of oil to 1 part of vinegar. Fresh herb salad dressing ~ Choose delicious herbs such as basil, cilantro, rosemary, dill, oregano, parsley or thyme. Check out our delicious salads and our best healthy salad dressings. You can also create your dressing with some of the guidelines above and have fun with it. Remember as long as you use fresh ingredients you can’t go wrong. I try to use organic whenever possible to add even more flavour to my creations.